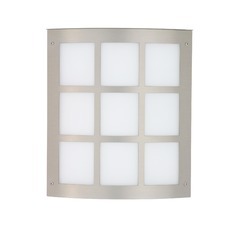 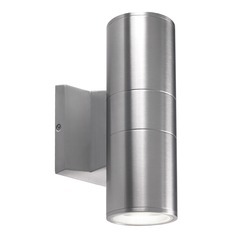 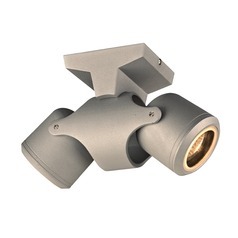 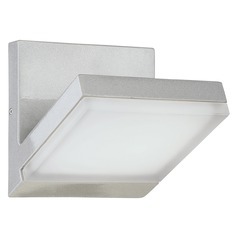 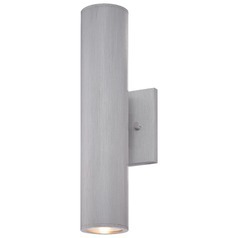 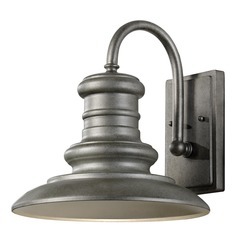 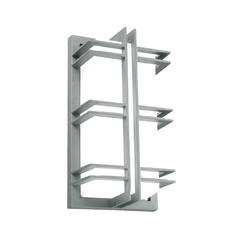 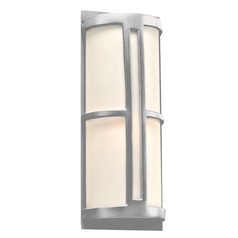 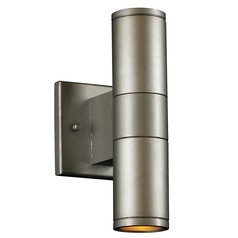 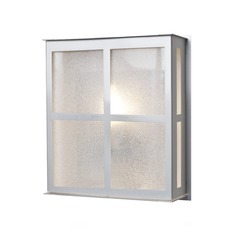 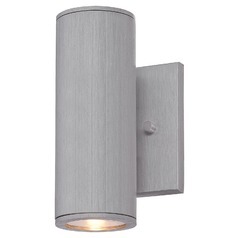 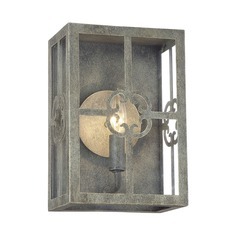 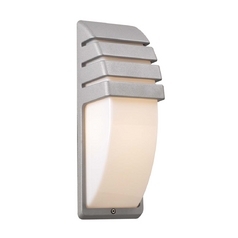 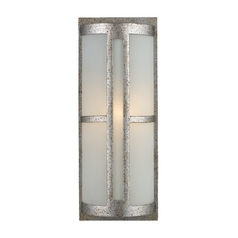 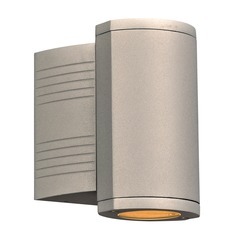 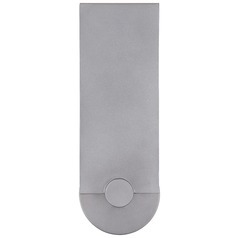 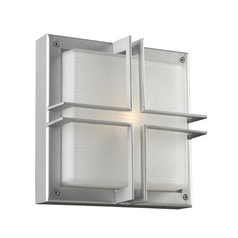 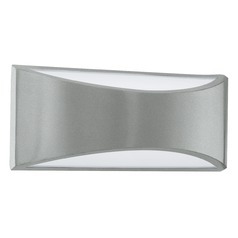 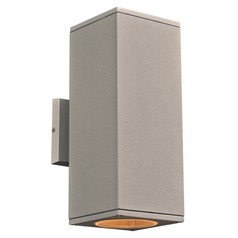 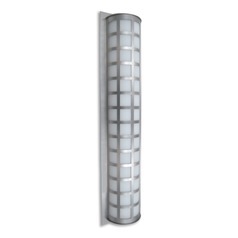 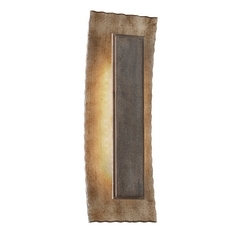 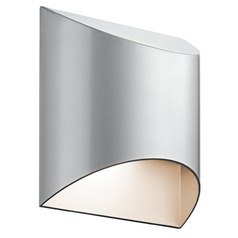 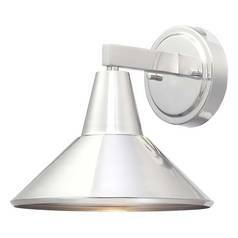 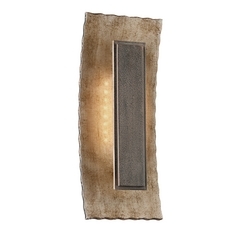 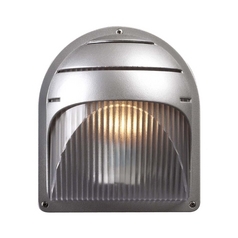 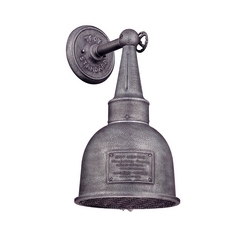 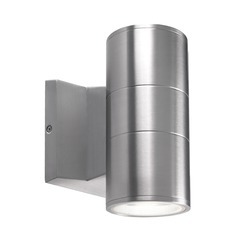 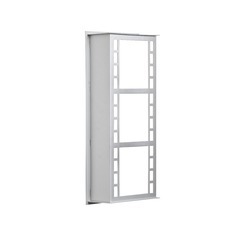 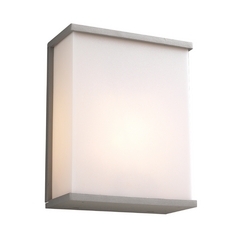 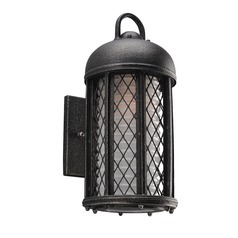 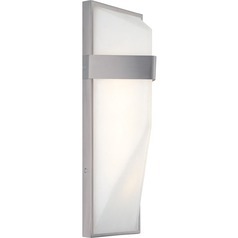 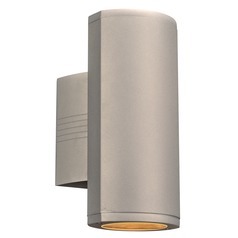 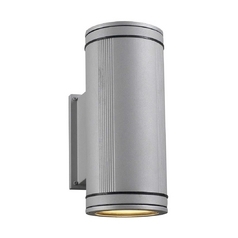 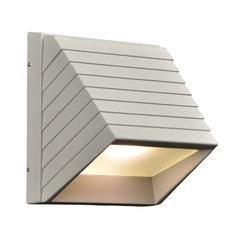 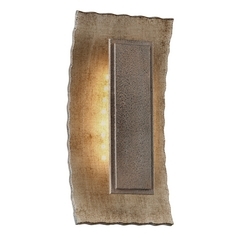 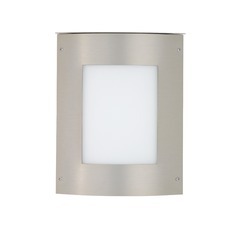 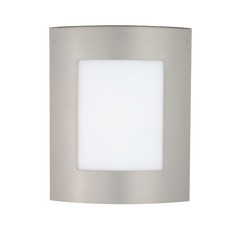 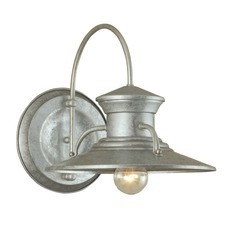 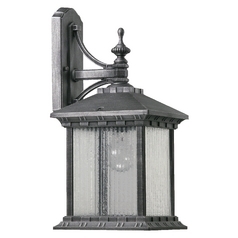 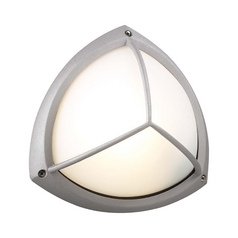 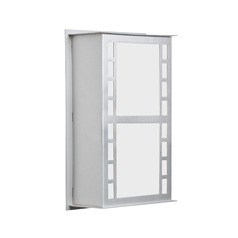 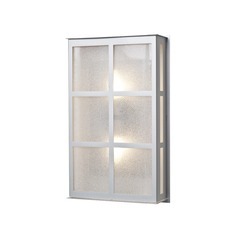 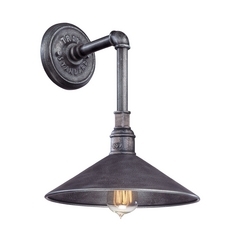 Your home's exterior takes on an elegant sheen when you have these silver outdoor wall lights on display. 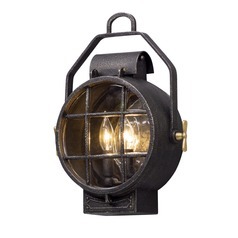 Find modern, polished items to update your home's appearance, or go with traditional, rustic, or old world items for a more laid back look. 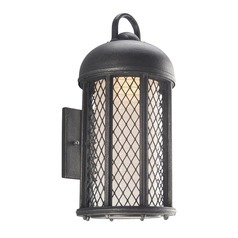 You'll also find themed nautical and even tropical outdoor lights, allowing you to achieve most any look you're going for. 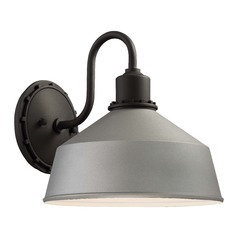 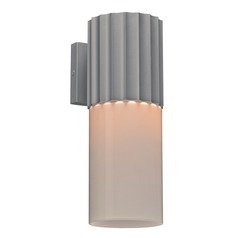 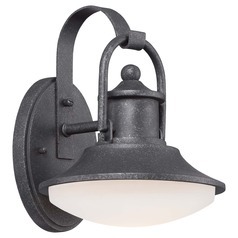 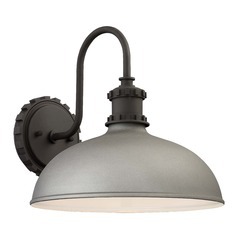 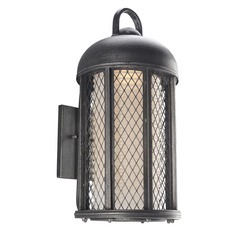 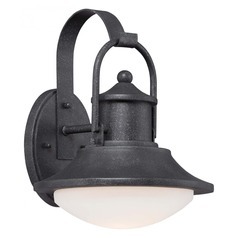 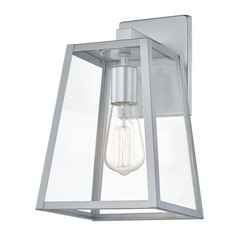 Choose from outdoor wall lights like sconces and lamps, and even find coordinating lighting to match, such as outdoor hanging lights and post lighting. 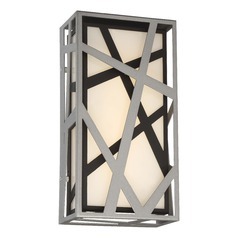 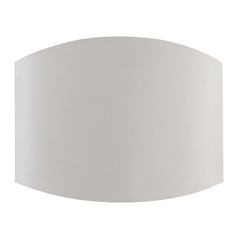 It's all right here for the choosing, so you can create a striking lighting ensemble.